We are thrilled to have you onboard and invite you to view our Journey Guides so that you get the greatest benefit from Homework Hound. 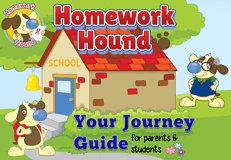 The following guides have been created to support parents' journeys with Homework Hound. These guides will ensure you get the most out of the indepth reporting that will pinpoint your child's areas of challenge and lead to mastery of the skill. The following guides have been created to support teachers' journeys with Homework Hound. Use these guides to ensure you understand the incredibly detailed reporting facilities provided with Homework Hound. These reports lead to an increase in student results throughout the school year and provide exceptional assessment data. 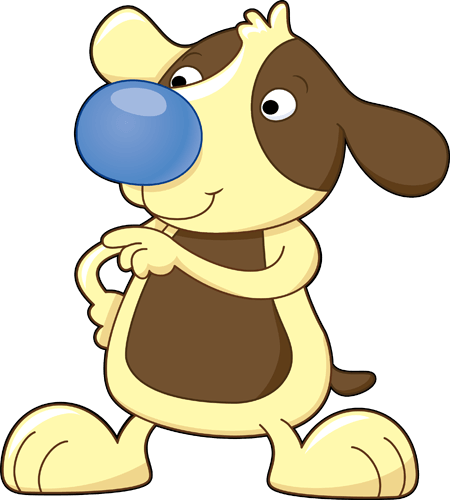 You will learn how to access and use the National Comparison Data provided within Homework Hound and how to motivate your students week after week with the Reward Module approved by students. Select your year level - you can select multiple grades. Click on the Green 'Register' button at the bottom. Repeat the same process for each of your students. Click on the '7-Day FREE Trial' button. You can now print the student login information cards to hand out to each of your students. Left click on the Yellow box labelled 'Print Student Login Cards'. (http://homeworkhound.com.au/teacher/print-student-password). We suggest printing a second copy to keep in an easy access folder in your classroom for quick reference when a student loses their password. You can preview the homework tests by clicking on the Home button found on the Top Left Hand Side. (http://homeworkhound.com.au/teacher/home) The tests are located within the left hand column. Select the test week that you would like to preview. This will open the test in a new tab for your perusal. 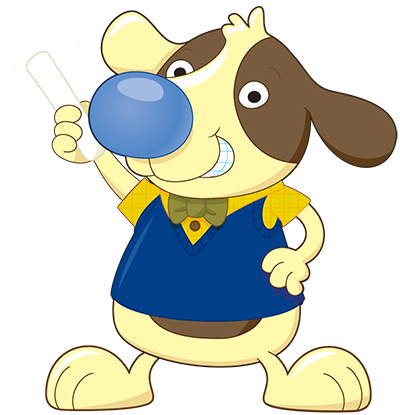 We continue to improve Homework Hound which means that you will see new features added throughout the year. We welcome all feedback and suggestions via our 'Contact Us' form.